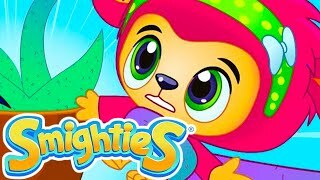 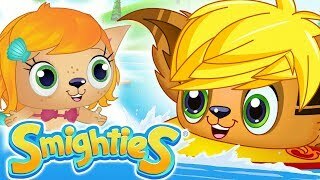 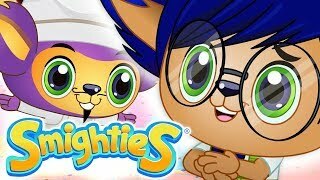 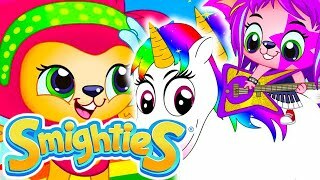 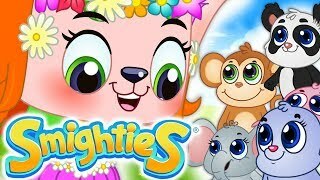 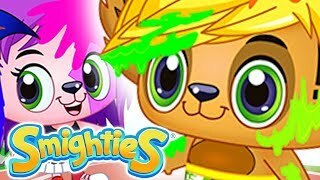 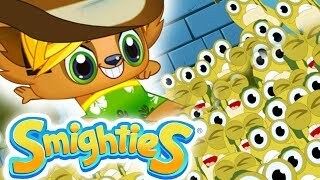 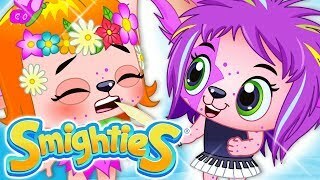 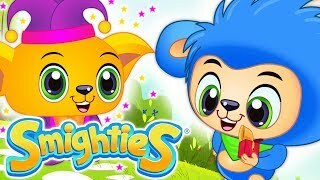 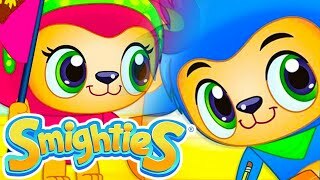 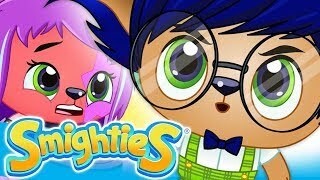 Tune in to our very own small and mighty Smighties in a fun and exciting cartoon compilation of adventure and laughter for kids. 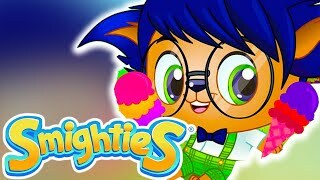 Zap's silly pranks on his friends go too far and he finds himself all alone to fight Sneevil. 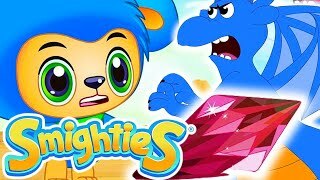 A hilarious dance-off between Zap and Biggs will determine who will get control of the Smighty Stones. 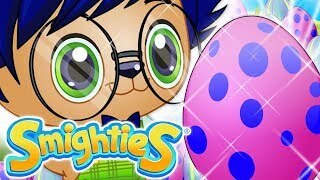 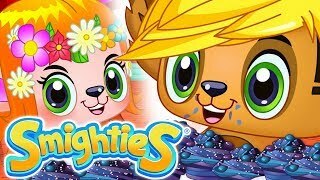 Watch as they demonstrate teamwork and compassion in their fun world of cartoons for kids!